Here are a few local landmarks, great when you want to give someone directions to a new place! 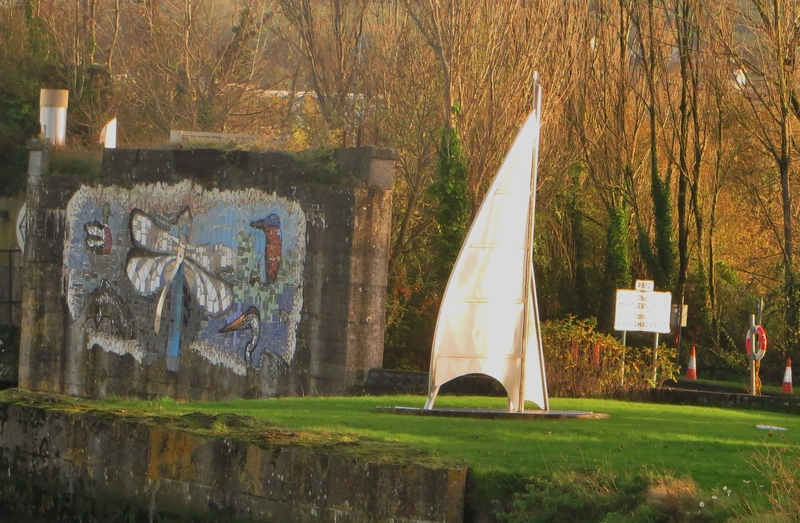 My first is The Drake Sail, on the road from Carrigaline to Crosshaven. 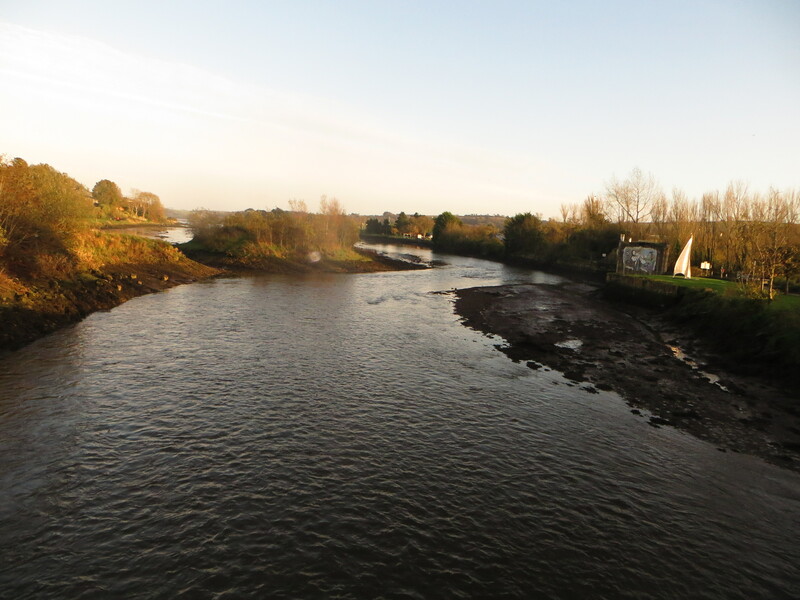 This is a monument to the British Explorer, Sir Francis Drake, who is reputed to have hidden from the Spanish Armada in the river off Cork Harbour. The area where he hid is called Drakes Pool, about 2 or 3 kilometers from the landmark, half way between the two villages. 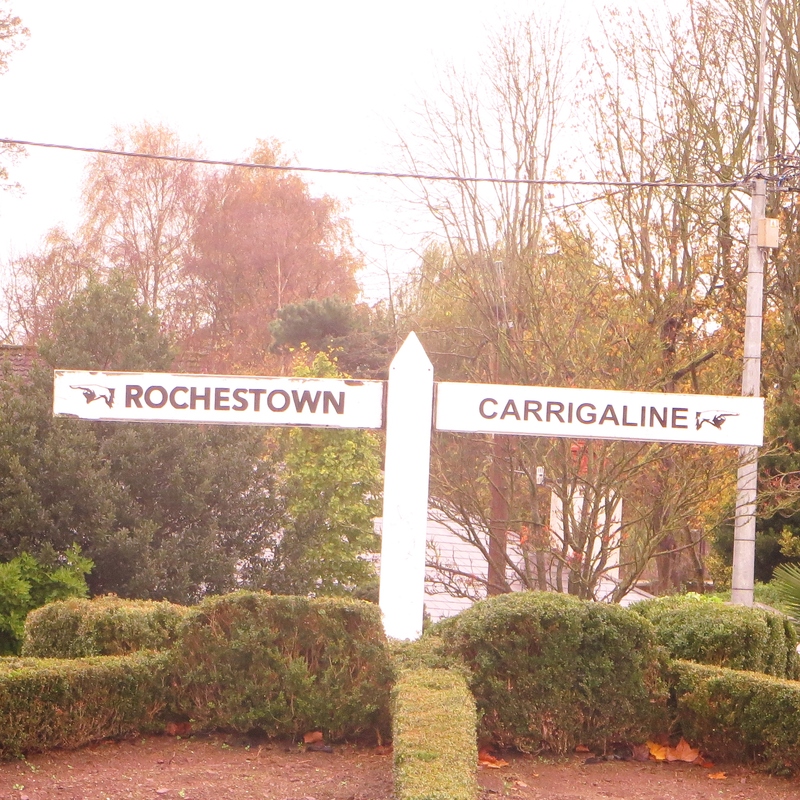 A few kilometers away in the village of Douglas, is another well known landmark – The Fingerpost Roundabout. This ‘fingerpost’ has been in place since the 80s, near the site of the original Fingerpost,which was a wooden structure, and which seems to have historical significance going back to the 18th century. 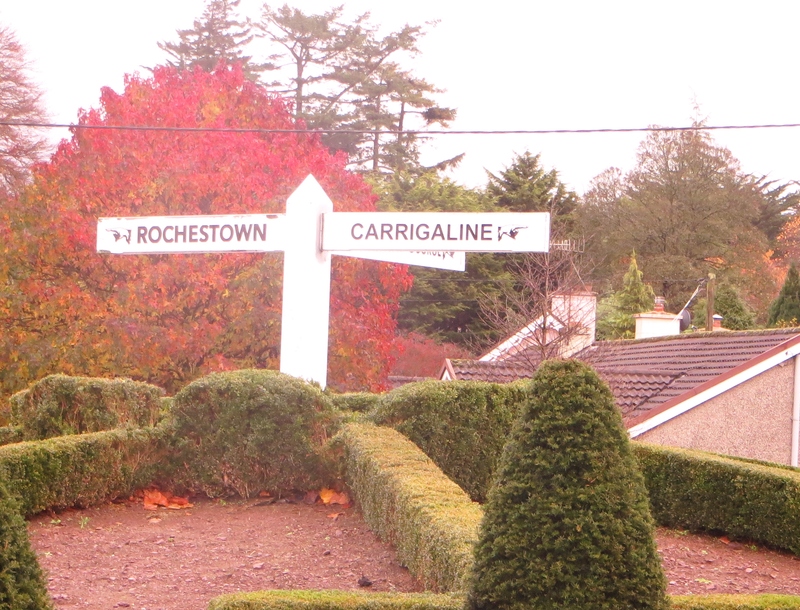 For this week’s travel theme, I am staying close to home, with some metal signs. 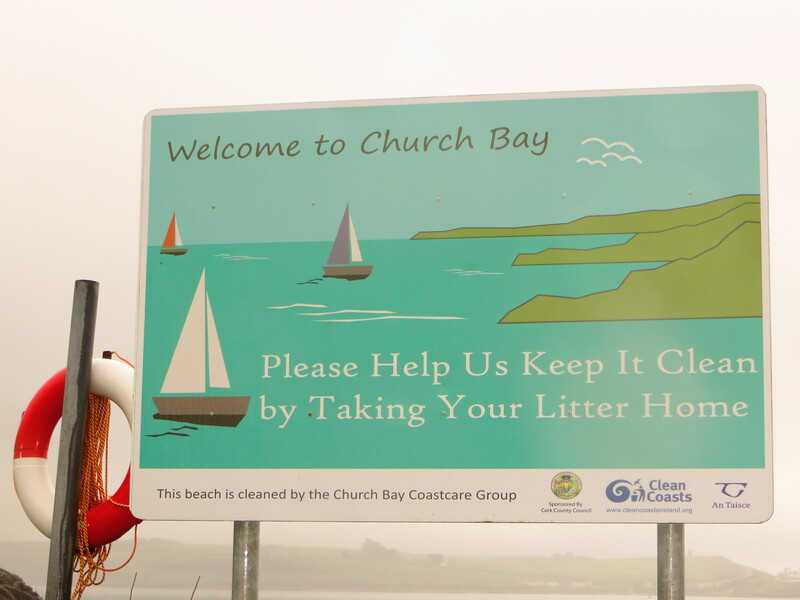 The first is on one of the beaches near Crosshaven, in County Cork, where the residents do a great job in keeping the beaches clean. 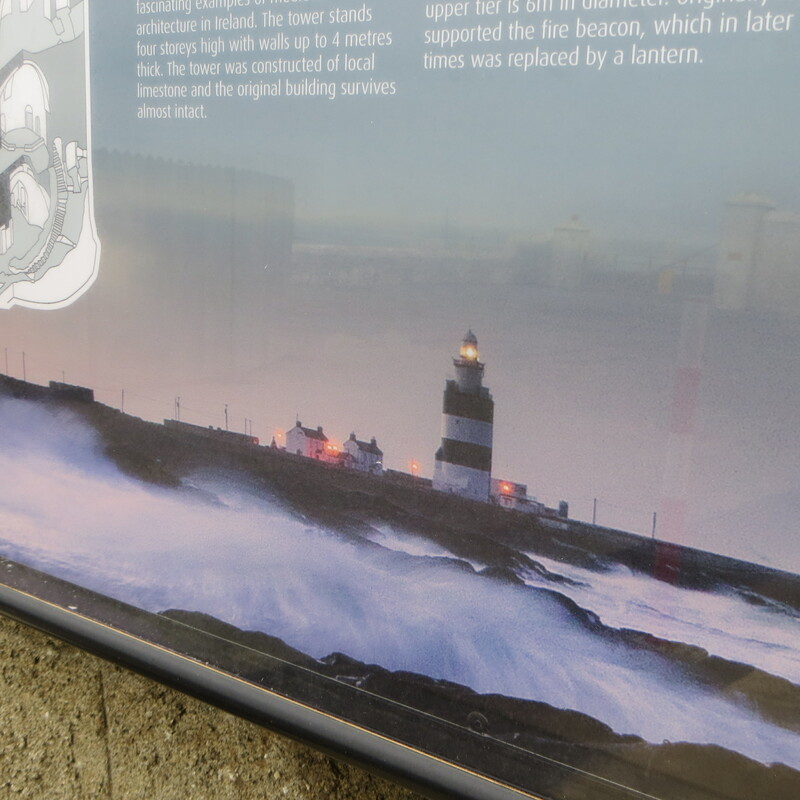 The second photo is a very realistic picture of Hook Head Lighthouse, giving some of the history of the lighthouse. In the centre of Crosshaven is a boulder, and the inscription reads: ‘This boulder, which according to local tradition, was flung by a giant from the hills of Currabinny, to land on the green in Crosshaven’ So….be careful in Ireland, in case the Giants are still around, and decide to fling another boulder from the far hills! Yesterday was a misty day in Ireland, and I was on a morning hike in Crosshaven, in County Cork. As this village is on the coast, the mist was slow to rise, and you will see from the photos that this made the scenes very eerie at times. We walked from the village through a wood where the predominant smell was that of the wild garlic which is blooming everywhere at this time. There were also a lot of bluebells in bloom, which were very pretty under the trees. A word of warning though, watch your step in the mud, or you may end up like this! Missed my step….covered in mud!